How to improve the quality of your garden soil naturally? 10 Practical tips! Whether you are a gardening enthusiast or want to create a small farm for yourself, having ‘good’ soil is necessary if you want to see the plants survive and thrive. It is the soil together with water, sunlight, and a few other things that helps in the growth of healthy plants that will bear the fruits of your labor. So, if the soil isn’t right, you aren’t going to get good produce, however hard you try. Unfortunately, a major section of the soil that is available to us for growing a garden or some crops isn’t of good quality. Therefore, it is imperative that before you sow the seeds, you prepare the soil well. If you wish to have any hope of plants growing in your garden, you will have to make sure that the upper layer of the soil (approximately 12-18 inches) is loose. This will help the roots of the plants to grow freely and receive the air and moisture that they require. This can be achieved via three different techniques, namely tilling, double digging, and broad-forking. The use of these techniques will help breakup any compact soil and prepare it for good plant growth. 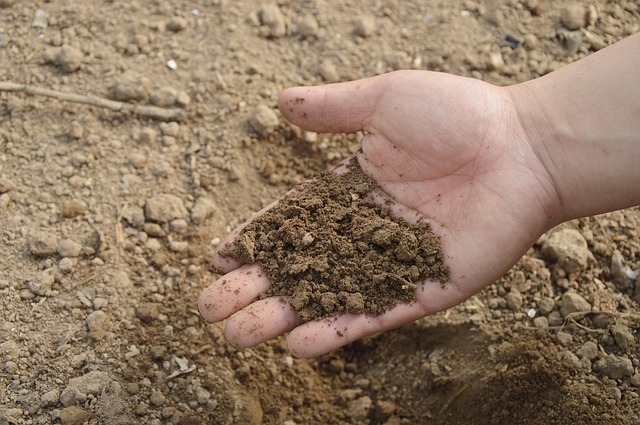 Soil may look empty to the naked eyes, but it is home to hundreds and thousands of macro and microorganisms. These soil organisms play an important role in improving the soil quality. They help recycle nutrients, capture water, improve soil tilth, and even combat against diseases and pests. Without the presence of these soil organisms, soil quality can deteriorate. That is why it is important that we allow them to survive and thrive if we want to have good quality soil for plant growth. This can be done by adding organic manure, potassium fertilizers, mineral phosphorus, etc. to the soil. 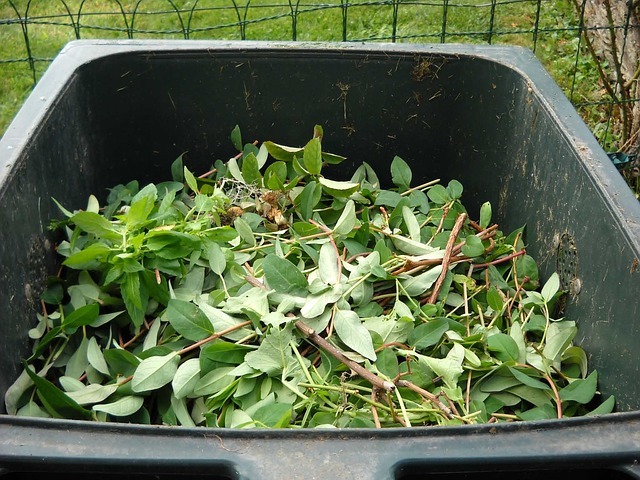 Composting is a simple technique of reusing any sort of organic waste available. Applying compost on a regular basis to your soil can greatly improve its quality. The process helps in the gradual release of nutrients into the soil, thus improving the water retention property of your soil and suppressing diseases. Adding organic matter to the soil is another technique of improving your soil quality. The matter must be minutely shredded in order to be able to be incorporated into the soil very well. If this is the very first time that you are planning to grow plants in your garden soil, it would be necessary for you to buy rock powders that will be able to supply minerals to the soil gradually. But it doesn’t have to be the same in the long run. You can create fertility patches on your garden with deep-rooted plants. These plants reach deep down in search of the mineral reserves. If you use these plants for composting or mulching the mineral content is naturally added to your soil, making it ready for sowing. Another easier way to improving the quality of the garden soil is to grow cover crops, especially legumes such as peas, beans, alfalfa, clovers, etc. These cover crops feed the soil, make it more fertile, and give it a better structure. Moreover, these crops can also help in trapping the atmospheric nitrogen and converting them into forms that can be easily used by the other plants. Additionally, the roots of these plants after decaying create passage for water and oxygen to seep into the soil. Another trick that can help your garden soil to remain good for growing plants and crops is creating permanent plant beds dotted with pathways. This will ensure that there is no foot traffic in the growing areas and prevent compaction of the soil. Moreover, growing the plants close to each other will create shade that will protect the soil life and also the plants by retaining moisture and preventing temperature extremes. If you have been planting crops or other plants in the garden for quite some time now, it would be unnecessary to add everything that you initially added every year. Before you add nutrients or minerals or any other thing to the soil for the upcoming planting season, make sure that you run a soil test to find out what exactly would your soil needs. Just as growing plants in a soil devoid of the essential elements is useless, trying to grow them in a soil that is overdosed with nutrients, etc. is a disaster too. So, find out what the soil needs and in what quantity and add only the necessary amounts to create the ideal soil. If you want your plants and crops to grow well, it is essential to remove all types of weeds that happen to be growing in your garden. This is because weeds use up organic content from the soil and leave lesser amounts of the same for your plants. That is why, it is essential to get at weed control long before you plan to sow the seeds. You can pull them out and smother them or you may place them on the soil so that they can add organic matter to the soil. Before you plant, it is essential to allow the soil to dry up. This is because digging, tilling, or walking on the wet soil will compact it even more, allowing little space for the soil organisms to survive. This is, not at all, good for the soil quality. So, before thinking of preparing the soil for sowing, make sure that it is dry enough. Readying the soil needs some time. 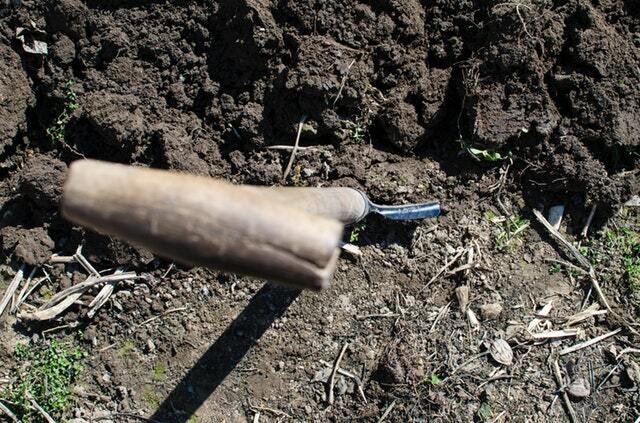 So, make sure that you take time out to improve soil quality well before the planting season.